Calling from Washinton D.C., U.S. 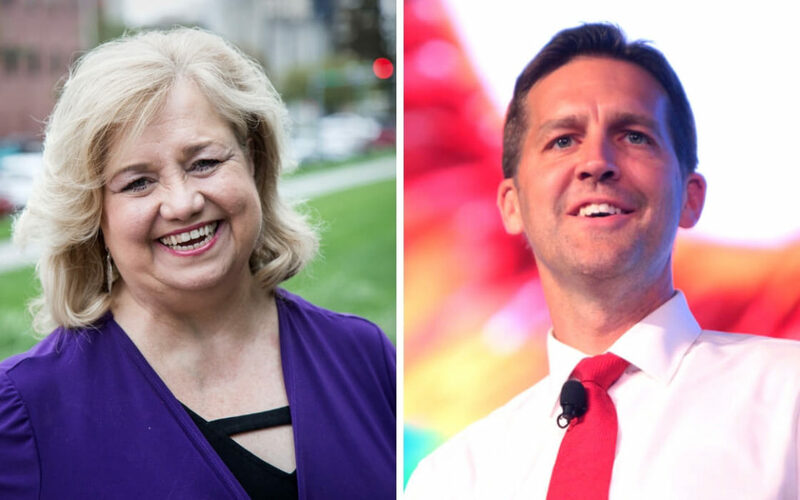 Senator Ben Sasse and I discuss three pro-life bills: Born Alive Abortions Survivors Protection Act, Pain-Capable Prevention Act, and Defunding Abortion Providers. Then, we change topics to the “No Religion Test” Resolution for judicial candidates, which he recently brought before the U.S. Senate.